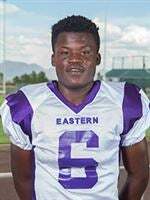 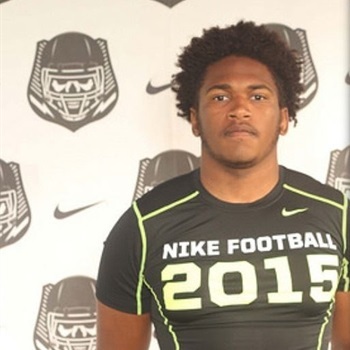 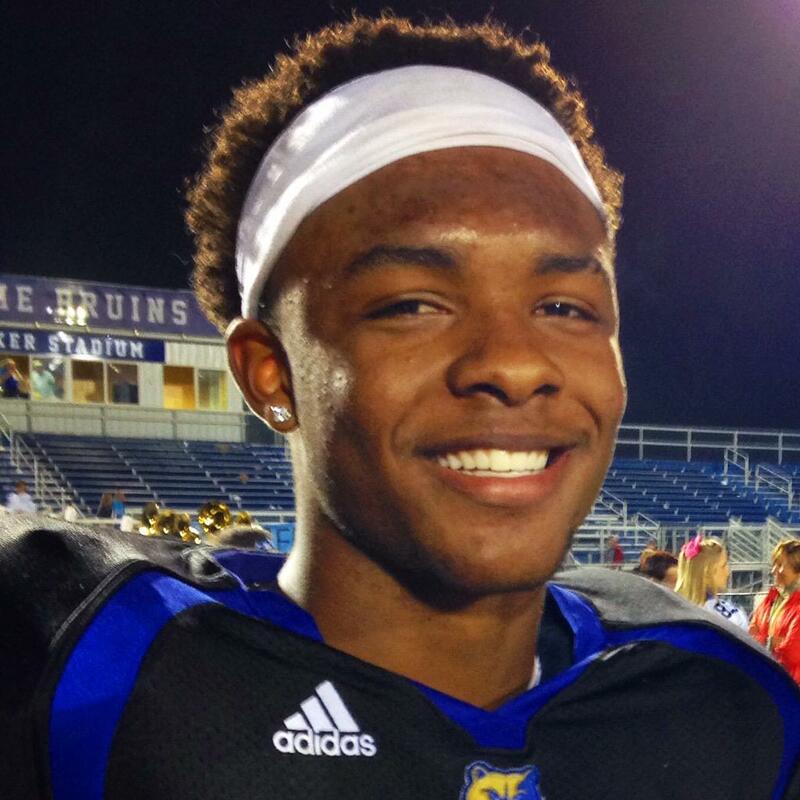 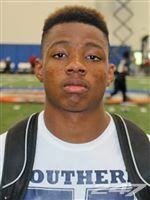 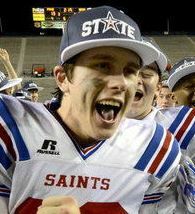 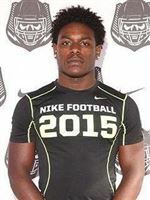 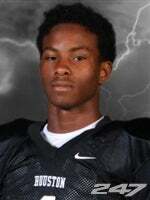 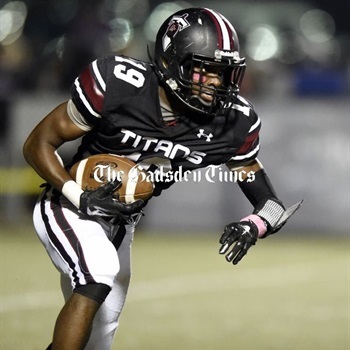 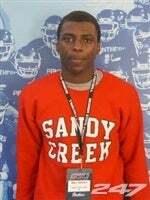 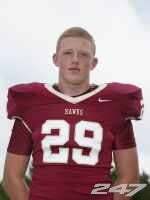 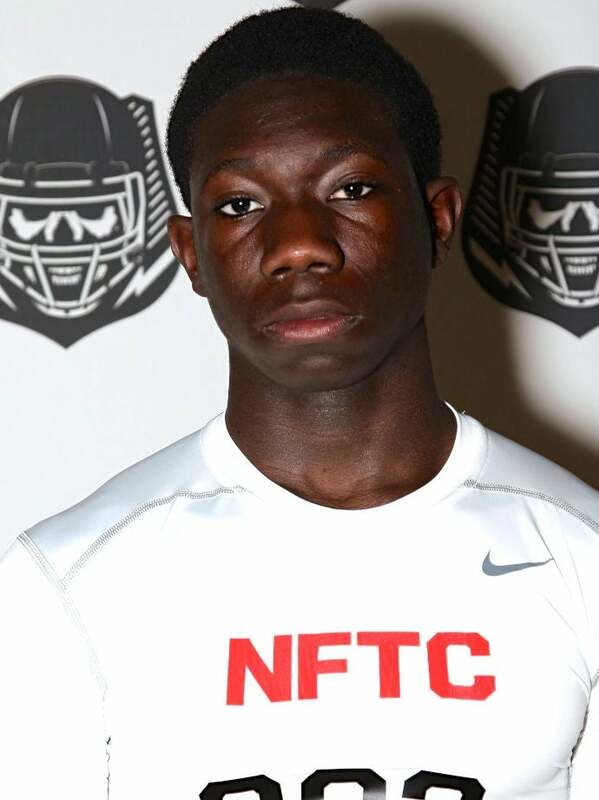 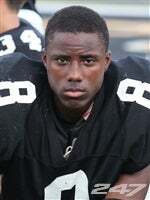 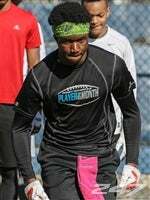 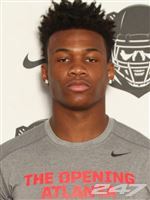 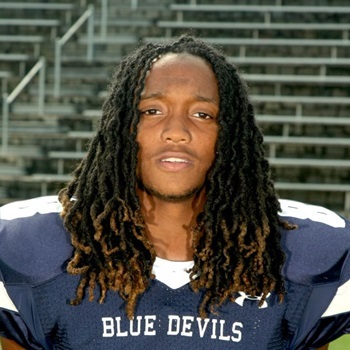 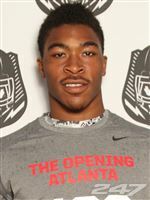 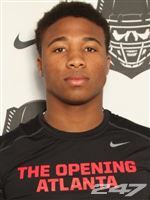 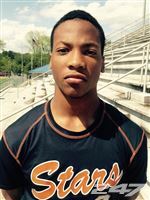 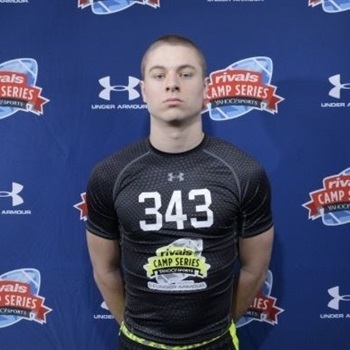 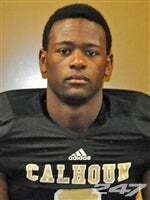 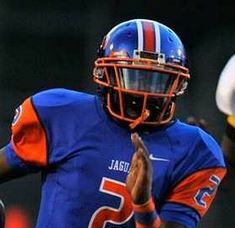 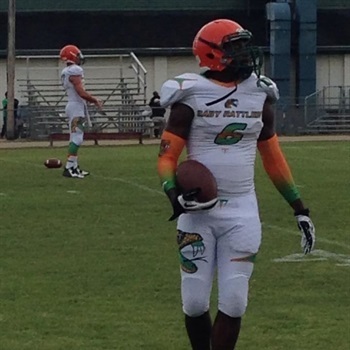 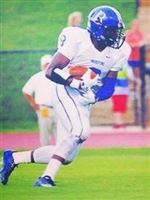 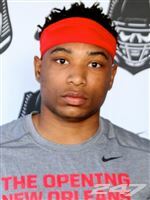 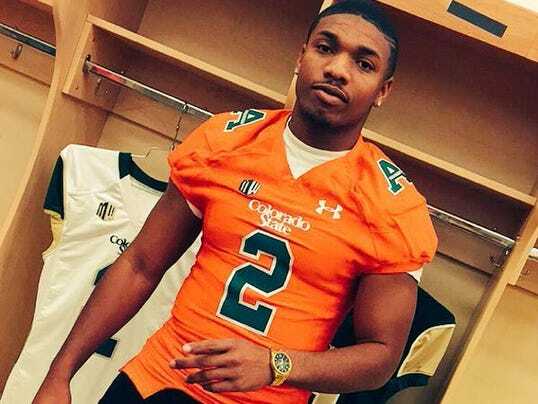 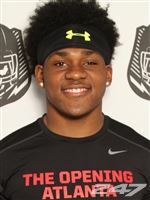 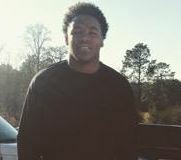 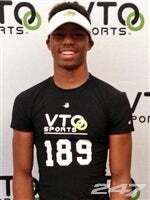 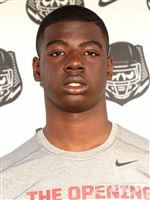 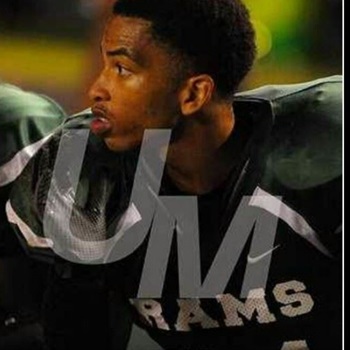 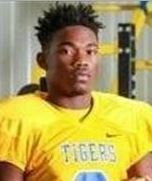 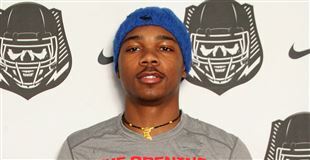 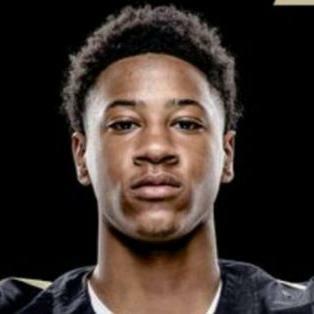 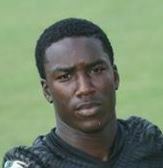 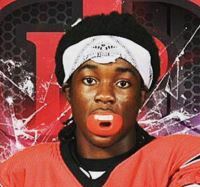 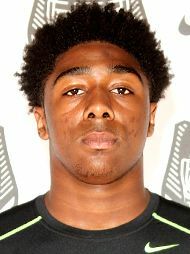 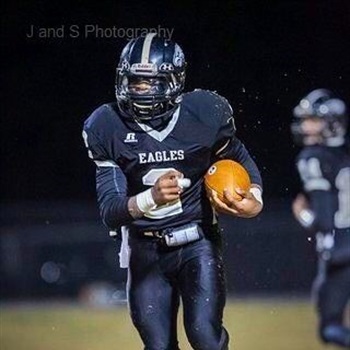 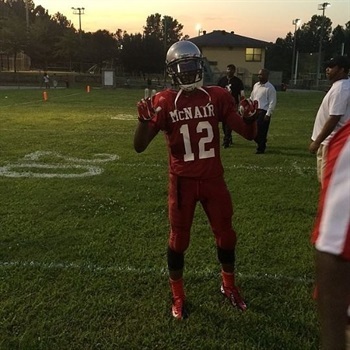 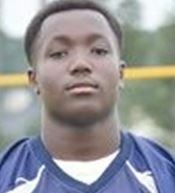 Offers: Kennesaw St., Lehigh, Valdosta St.
Has not committed but will likely be going FBS. 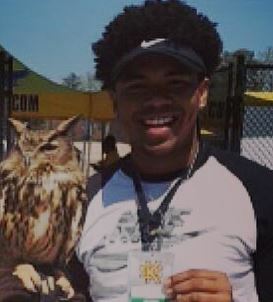 KSU seems out of the race. 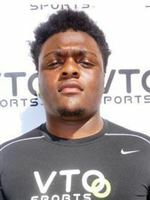 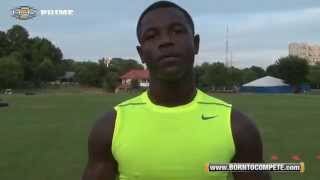 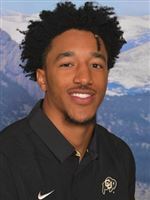 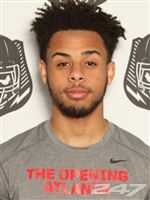 Offers: Kennesaw St., Tennessee St.
Offers: Kennesaw St., Clemson, Florida, Florida State, Louisville, LSU, Maryland, Miami (FL), Mississippi, Mississippi St., North Carolina, Notre Dame, Penn St., South Florida, Wisconsin. 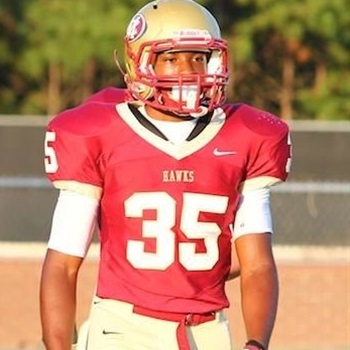 Offers: Kennesaw St., Alcorn St.
*Offered by KSU even though already committed to Elon.